Believe it or not, spring is just about here – and with the sun shining all this week I couldn’t help but share some spring wedding fashion inspiration! An effortlessly stylish combination of peach, coral and gray, these three unique bridesmaids’ looks simply emanate springtime. What I love most – the floral print bridesmaids dresses and eye-catching statement necklaces give each maid a look that’s all her own. We just can’t deny a girl her own personal style! Looking for more coral wedding inspiration? Check out Heather and Finn’s laid-back summer wedding – it’s one of my absolute favorites! 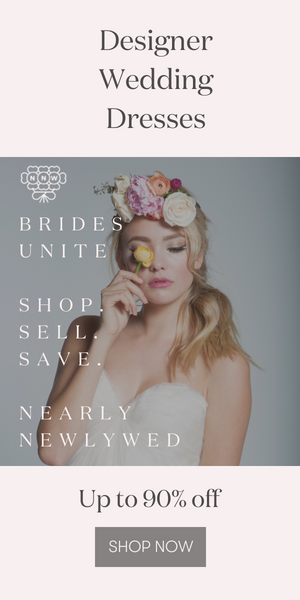 While wedding traditions dominate and some bridal styles never date, you’ll want your wedding to look modern, stylish and probably follow some of the latest trends, whether you’ve seen them at a celebrity wedding or on the pages of your favorite wedding magazines. These three bridesmaids’ looks are simply great. SO excited for spring weddings! Those necklace is looking exceptional . Love those necklace .